Mayo Clinic Minute: Do You Know These 2 Sunscreen Rules? If you regularly rub on sunscreen, good work. You're protecting yourself from skin cancer ─ the most common form of cancer in the U.S. Although using sunscreen is smart, many people who apply the protective lotion make two errors that leave them less protected than they expect. In this Mayo Clinic Minute, dermatologist Dr. 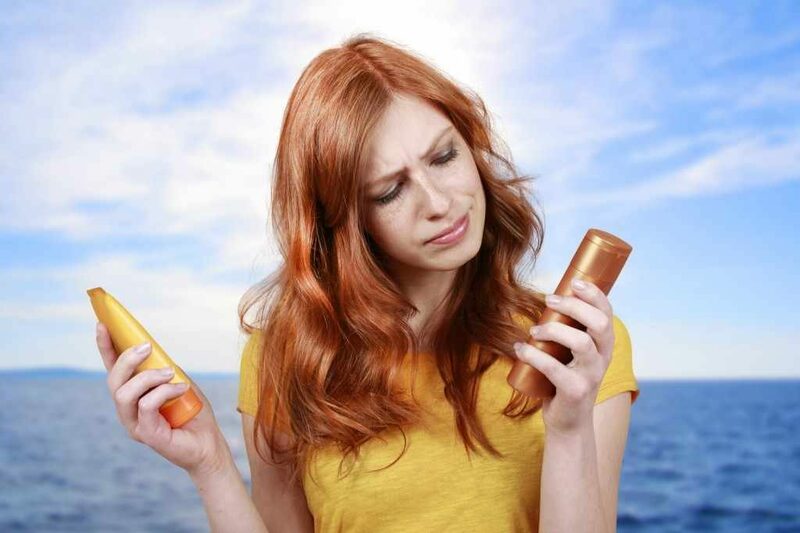 Dawn Davis sheds some light on a couple of mistakes that you may be making with sunscreen.